Kanye by Karl Lagerfeld. Flew to Paris to shoot with Karl & Kanye, then spent a week in Paris with Ye (you'd be getting fucked up too), ultimately deciding to collaborate on lyrics-sourced text art in lieu of interview. 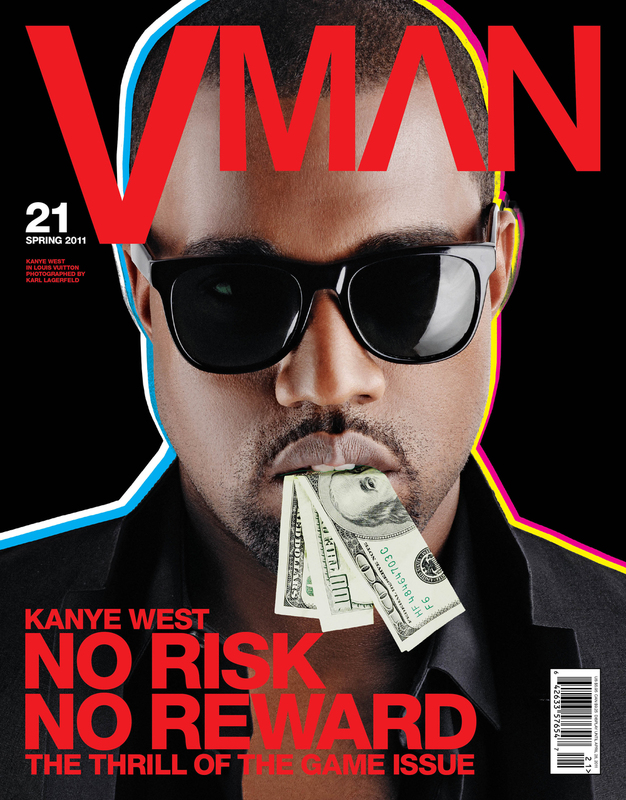 Art Director Cian Browne and I worked with Kanye and his then-creative director Virgil Abloh to create the spread.